The Immersive Education Initiative today announced that Chris Dede, the Timothy E. Wirth Professor in Learning Technologies at Harvard's Graduate School of Education, will deliver the closing keynote address at Immersive Education 2012 (iED 2012) in Boston this June. In his keynote address, Blending Virtual and Augmented Realities for Learning Ecosystems, Chris will share with iED 2012 attendees the early findings of new research into combining immersive virtual environments and real ecosystems with digital resources. Immediately following Dede’s keynote address attendees will have the opportunity to participate in a hands-on workshop conducted by Shari Metcalf, Project Director of EcoMUVE and EcoMOBILE at Harvard. Details are available at Harvard's iED 2012 Keynote Announcement . 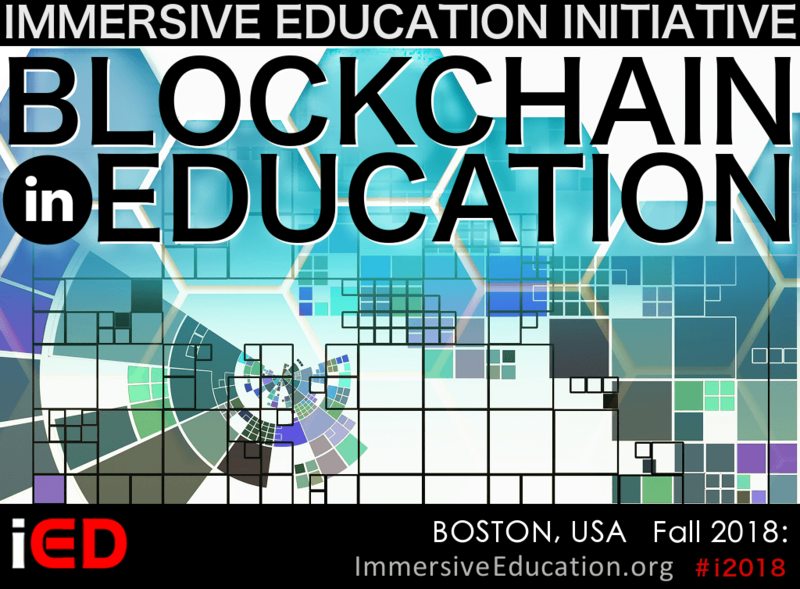 The Immersive Education Initiative today issued a special call for learning games, serious games and game-based education to be presented at iED 2012 Boston this June. 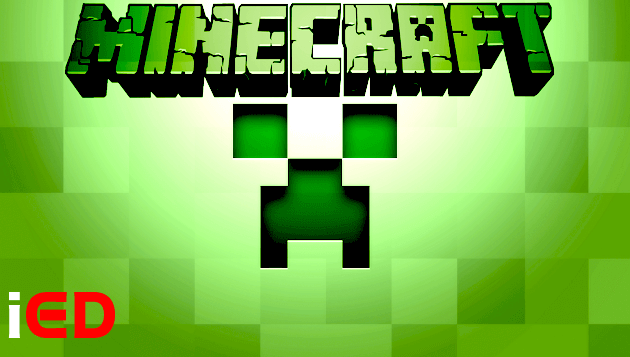 Building on the success of the previous seven years of Immersive Education conferences, iED 2012 Boston has a special focus on learning games, serious games and game-based teaching and learning technologies and systems. 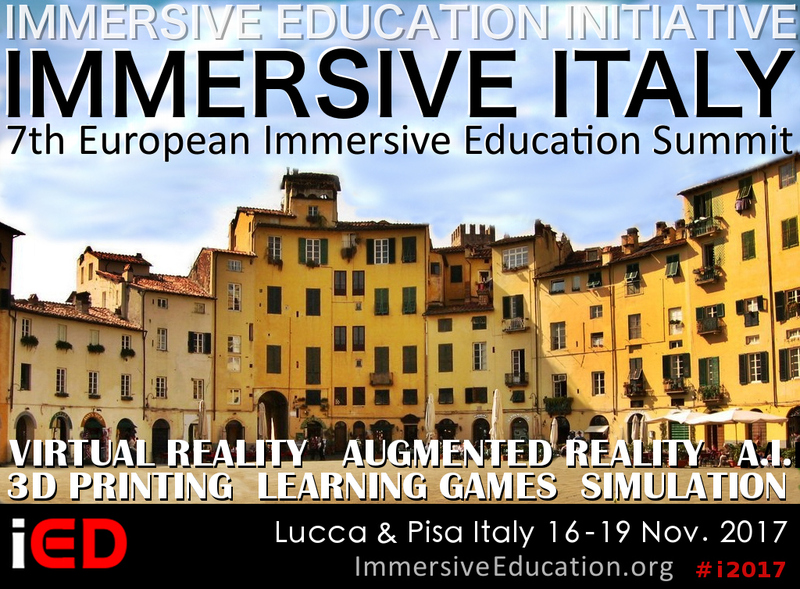 Details are available on the official Immersive Education (iED) Summit website at http://summit.ImmersiveEducation.org. The European Chapter of the Immersive Education Initiative ("iED Europe") today issued an open call for iED Europe 2012 Summit papers, posters, workshops, panels, general presentations, and demos. The Immersive Education Initiative today issued an open call for iED 2012 Boston papers, posters, workshops, panels, general presentations, demos, and outliers (novel late-breaking research and technology). April 1st is the abstract deadline for all sessions except demos and outliers, for which the abstract deadline is May 1st. 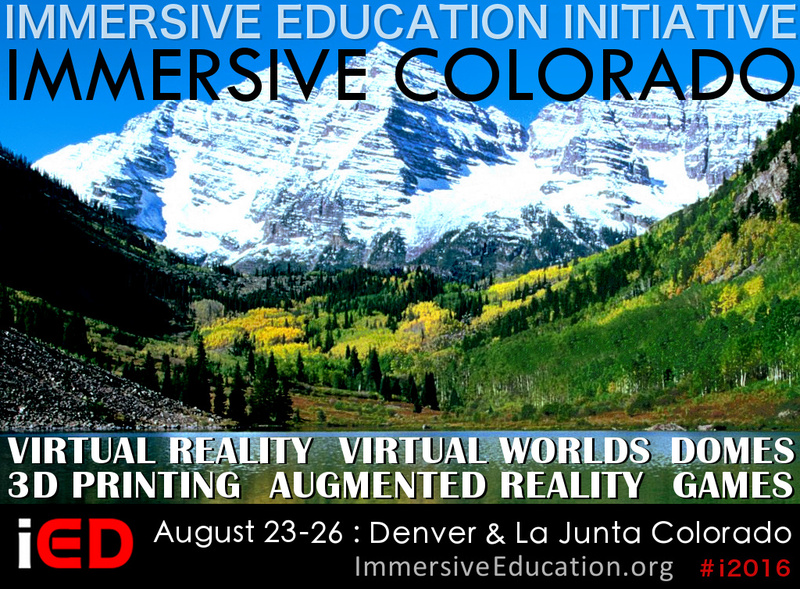 Details are available on the official Immersive Education (iED) Summit website at http://summit.ImmersiveEducation.org. Open all iED news archives in a new window now.